Quality express style repairs and support solutions for Apple products within and around the Manchester area. 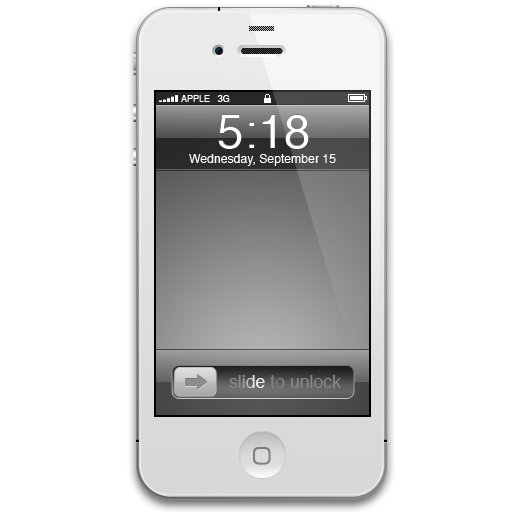 Express (same day) iPhone screen repair services throughout Manchester by our iFixExpress Technicians. 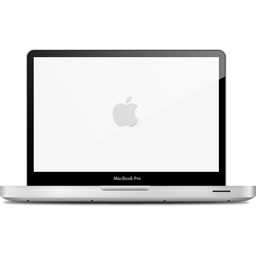 Full Apple Mcbook, iMac, Macbook Pro, Mac Mini, and Mac Pro repair, support solutions. High quality same day iPad screen replacement service throughout Manchester. Call us today for a great quote. Apple iPad, iPhone and Mac repair Manchester solutions by iFixExpress UK. High quality repairs and support solutions for Apple Mac and “i” products including the iPod, iPad, and iPhone 4, 4S, and the iPhone 5. Whatever the problem, we diagnose, repair, and support all Apple products. So if its a Macbook Pro broken screen repair, or a iPhone or iPad screen repair or replacement, you can count on us for a swift, professional repair service. Our Manchester workshop is fully kitted out with the best and most up to date Apple Mac diagnosis and repair equipment so we don’t have to send your beloved iMac, Macbook Pro, Mac Mini away to a third party.We are also able to replace the Nvidia video chip on the logic board of the pre unibody Macbook Pro, and our rates are extremely competitive. 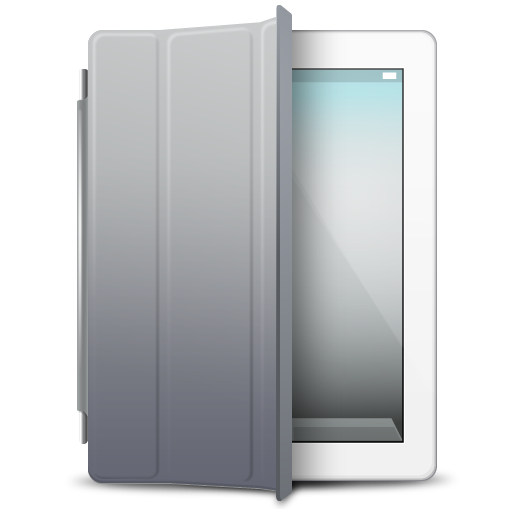 We only provide high quality parts and services for iPad, iPhone, and Mac repair Manchester. All our work is backed up by warranty for your peace of mind. 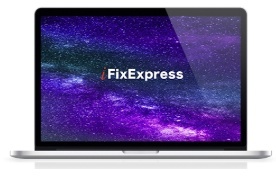 We only use iFixExpress ® Certified Technicians for all our repairs and support in and around Manchester. Also our Technicians also provide a call out (we come to you) on site service to your home, office, or even hotel room. We cover Bury, Bolton, Oldham, Warrington, Rochdale, St Helens, Preston, Rochdale, Salford, Stockport, Tameside, Trafford, Ashton-Under-Lyne, Walken and Wigan for iPhone, iPad, iPod, and Mac Repairs. So Whatever the problem iFixExpress is here to help. Please feel free to contact us on the telephone number in the box above and enter in the relevant extension number (which is the number 6) for our Manchester team. Alternatively please visit our contact page and send us a message.